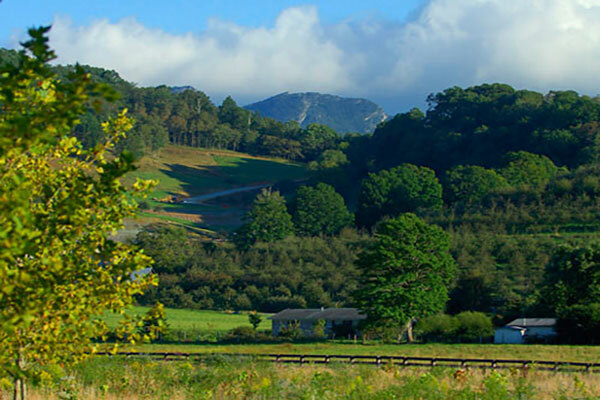 The Farm at Banner Elk is a unique neighborhood community providing both security and amenities all within walking distance of downtown Banner Elk. Offering a community building located on its own private pond, the farm offers an assortment of lots and homes in a very upscale environment. Come see the available homes and let Peak Real Estate show you why this might be what you’ve been looking for all along.